David Van Camp has joined Jamie Markley for the newly-named, “Markley and Van Camp Show” on FM News 101, KXL in Portland. The show airs weekdays from 9:06am until 12noon. 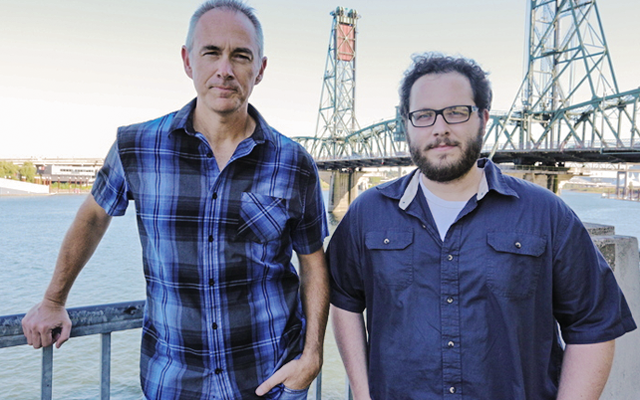 The show focuses on the day’s hottest news stories in Portland, around the nation, and around the world. If your friends are talking about it at the office, then Markley and Van Camp will be discussing it also. Get ready to be entertained and have some laughs with Markley and Van Camp. After all, why take life so seriously?